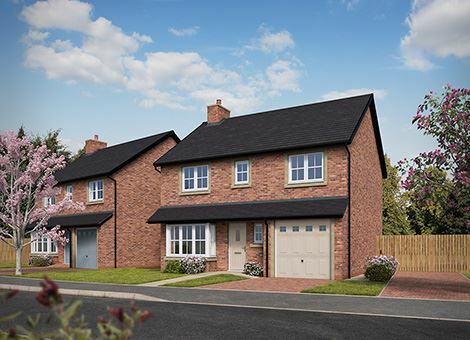 With beautiful homes now available at our Wrea Green development, don’t miss our Spring deals at Willows Edge including, Stamp Duty paid & flooring packages on selected plots, come and visit us this Spring. 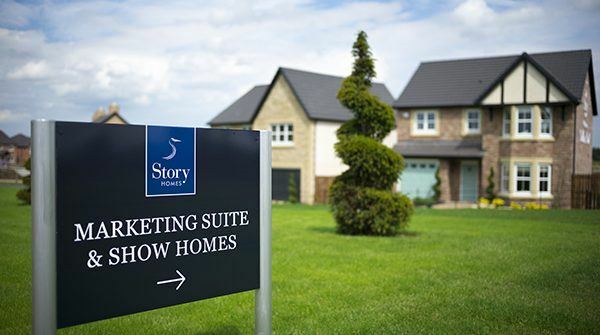 Our brand new 5-bedroom Mayfair show home is now open, come along and discover the Story Difference for yourself. 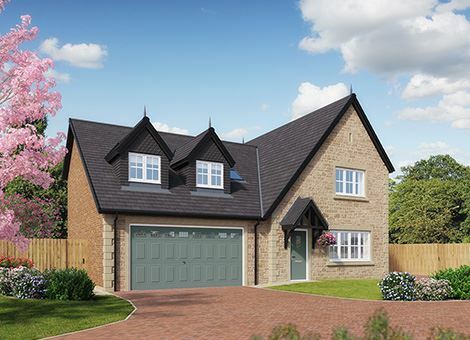 Our ‘Prestige’ specification Show Home is now open, come along today to see the Story Difference for yourself. 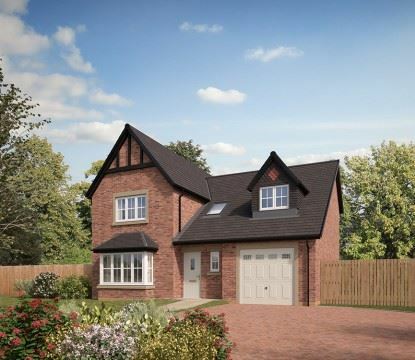 Willows Edge is a beautiful development of high quality homes in the picturesque village of Wrea Green. 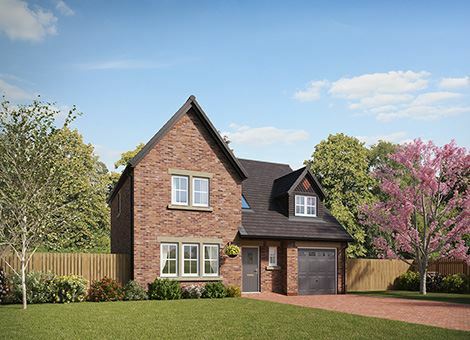 Offering an executive collection of 2, 3, 4 and 5 bedroom semi detached and detached homes, including bungalows, offering up to a generous 2,138 sq ft of living space. 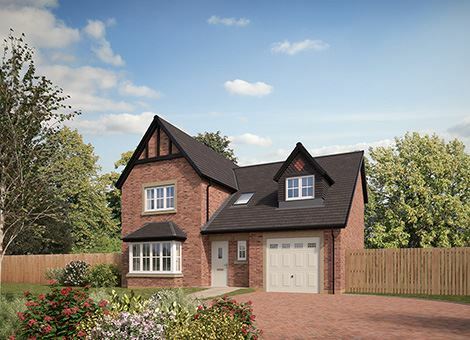 Each and every home at Willows Edge has been designed and engineered with today’s modern lifestyle in mind, boasting the highest levels of specification in partnership with leading manufacturers and, as you’d expect from a Story Home, your home will be built to our award winning standards. 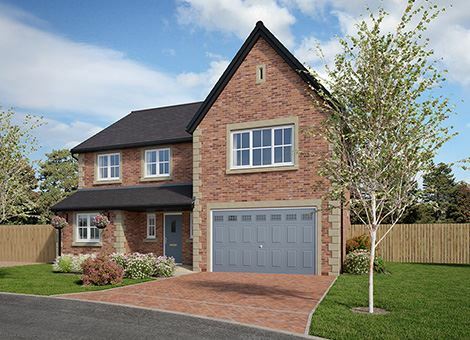 As well as high specification interiors these homes will feature attractive exteriors incorporating stone, brickwork and render, adding to the charm of the area and creating the stunning street scenes for which Story Homes is renowned. 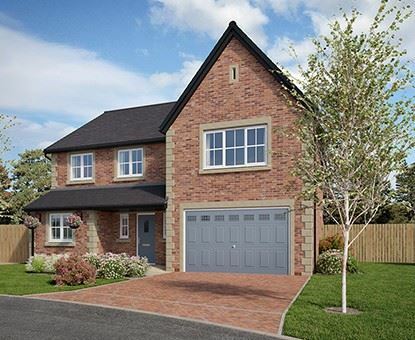 Winner of 'Lancashire's Best Kept Village' on several occasions, the quintessential village of Wrea Green is ideally located in Lancashire within 3 miles of the market town of Kirkham. 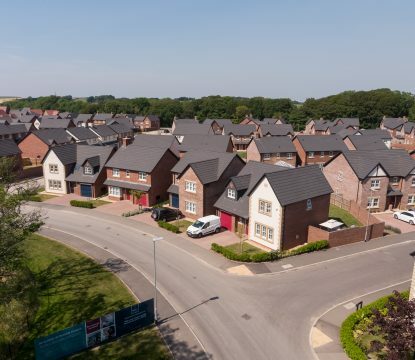 Situated almost halfway between Blackpool and Preston, Willows Edge offers easy access to these lively city centres with an array of high street stores, including the the most well known department stores and independent shops. 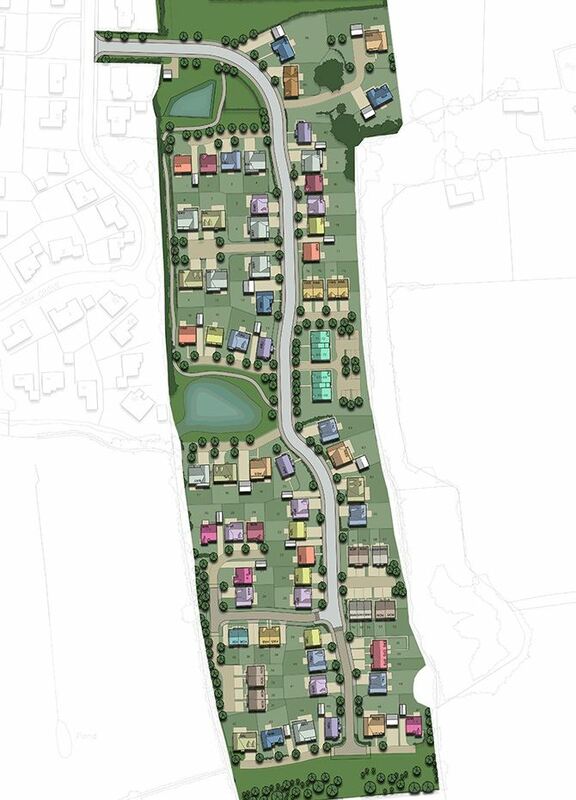 The village itself offers the very best of local amenities with larger supermarkets located nearby in Kirkham, and the bustling seaside town of Lytham St Annes is only seven miles away and offers a range of boutique shops and a vibrant cafe culture, with numerous restaurants and pubs, and a beautiful sea front. 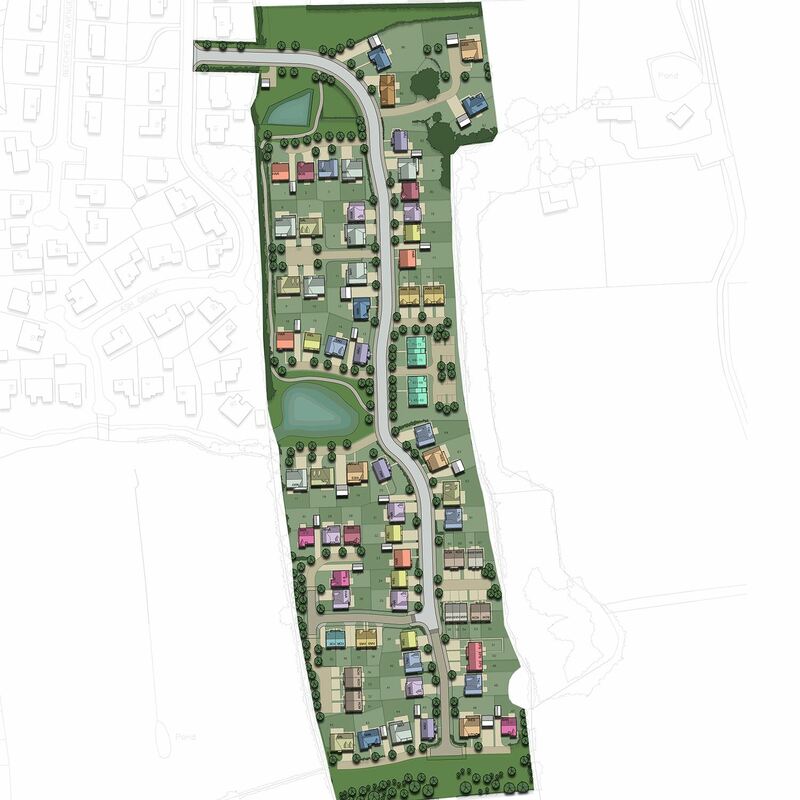 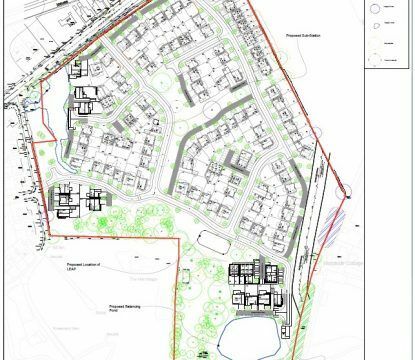 The award winning Ribby Hall Village is also within a short drive of the development. 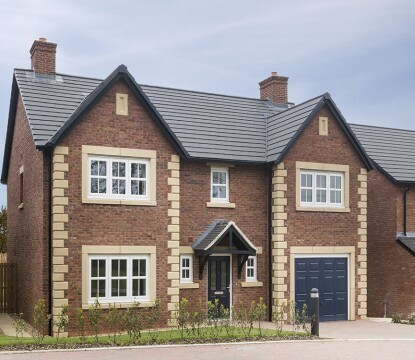 This rural retreat covers more than 100 acres of Lancashire countryside and offers an extensive collection of spa treatments and therapies, a health club and a Wild Discovery animal experience for children.